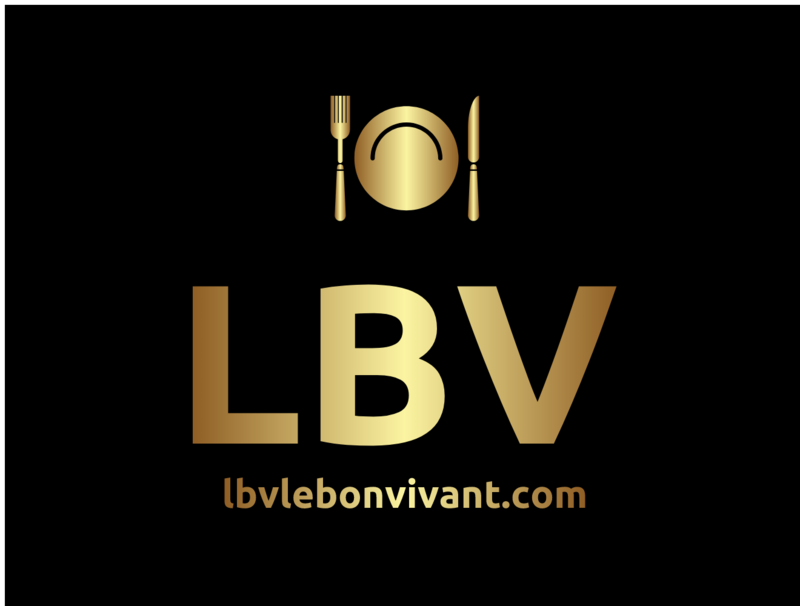 Opening a regional restaurant of substance, which fronts a village car park, requires a fair deal of vision, courage and persistence to make it successful. 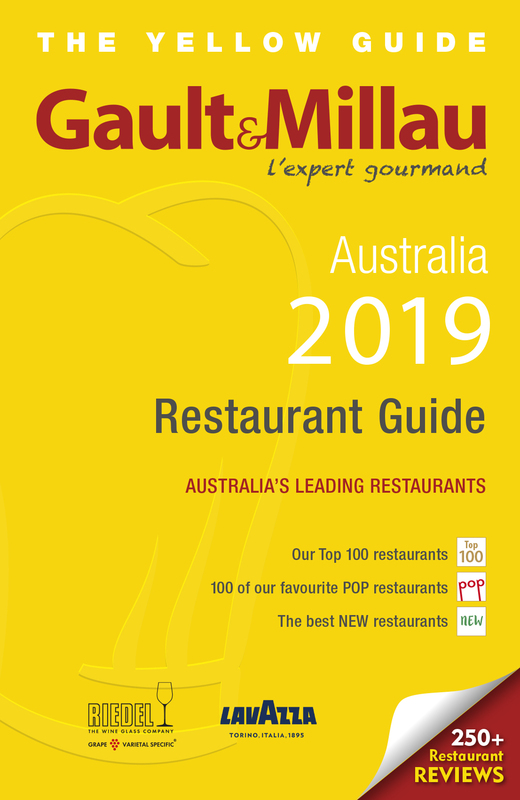 The owners (Chef Grant Farrant and partner Rachel McNabb) of Restaurant Como in Blaxland, the lower Blue Mountains, not only embraced this challenge, but in doing so have earned the trust of the locals who have been integral to its longevity and development. Clearly, it has a loyal following of serious Sydney food lovers, who recognise its evolving and cutting edge food techniques, and are comfortable in the knowledge that the service aspires to same level of excellence. 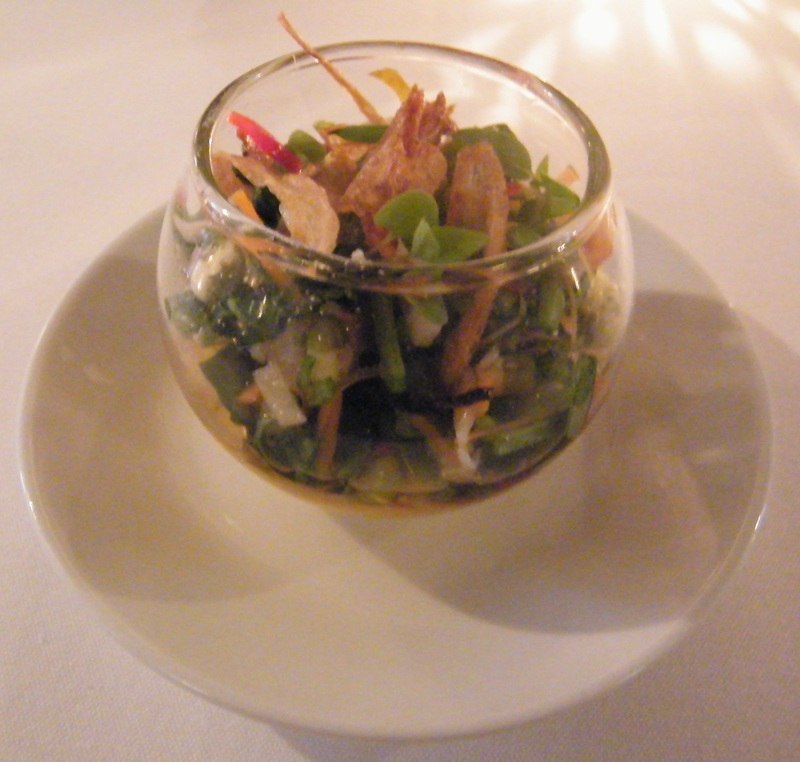 The Vietnamese salad with a nicely nuanced ginger cream is a well-balanced treasure trove of various herbs and texture that cleans and stimulates the palate, as the first element of the optional seven course degustation menu ($100 pp/$140 pp with matched wines). The restraint and lightness of touch shown is key, a quality that resonates throughout all the dishes. It is followed by textures of beetroot, a sophisticated homage to that humble vegetable, with blood orange, very subtle goat’s curd and walnut brioche, cutting across the multi layered dimensions of earthiness from the various elements. 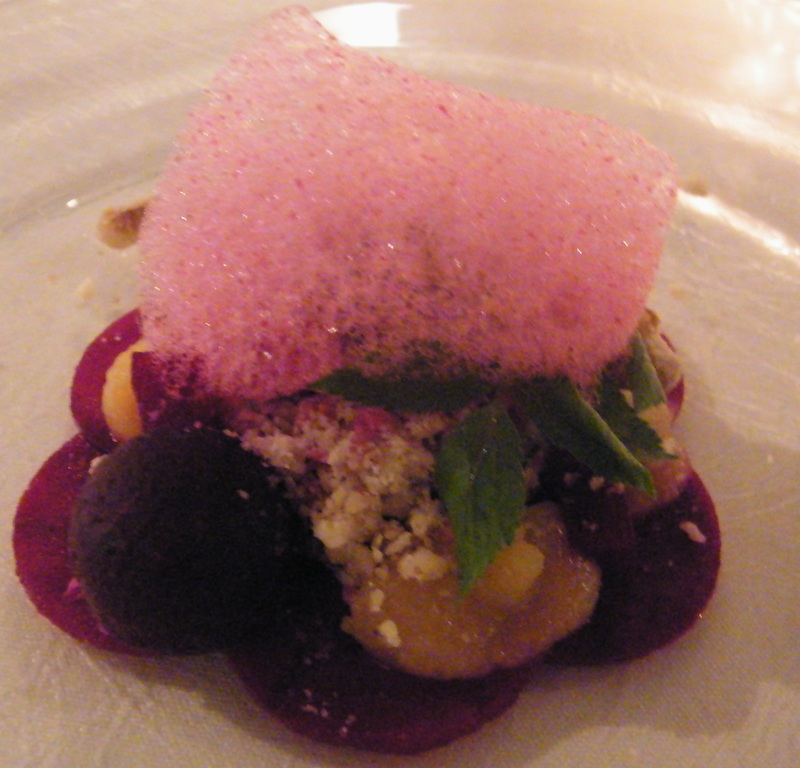 The cloud of beetroot foam adds an undeniable visual aspect to the dish, without dissipating quickly, as many often tend to do. 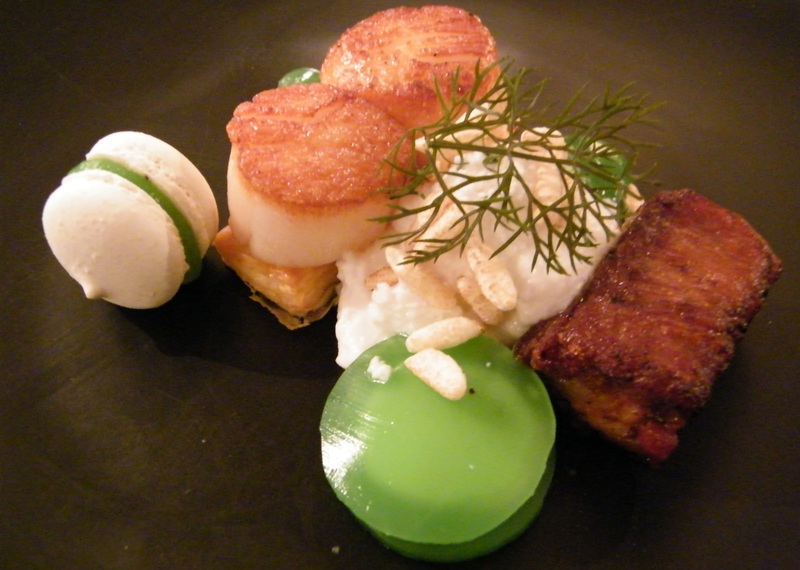 The combination of two textbook seared sea scallops with a prosciutto-wrapped pork jowl ‘is money in the bank’, although I remain unconvinced what the overt sweetness of a Granny Smith apple-flavoured macaron brings to an otherwise very smart dish. Technically, the macaron in isolation is faultless, but the apple gel on this occasion would have sufficed; nonetheless the skill involved is not totally lost on me. The balance in most dishes is brought together by a multiple components in the Modern Australian style, with hints of molecular, rather than this being the overriding direction. Overall, it works in a cohesive manner, with this dish being the exception rather than the rule. The execution of the Junee lamb rack cooked at 160 degrees is unquestionably the finest I have experienced in terms of even texture without the use of a sous-vide machine, which is the measure of a skilled and confident Chef. 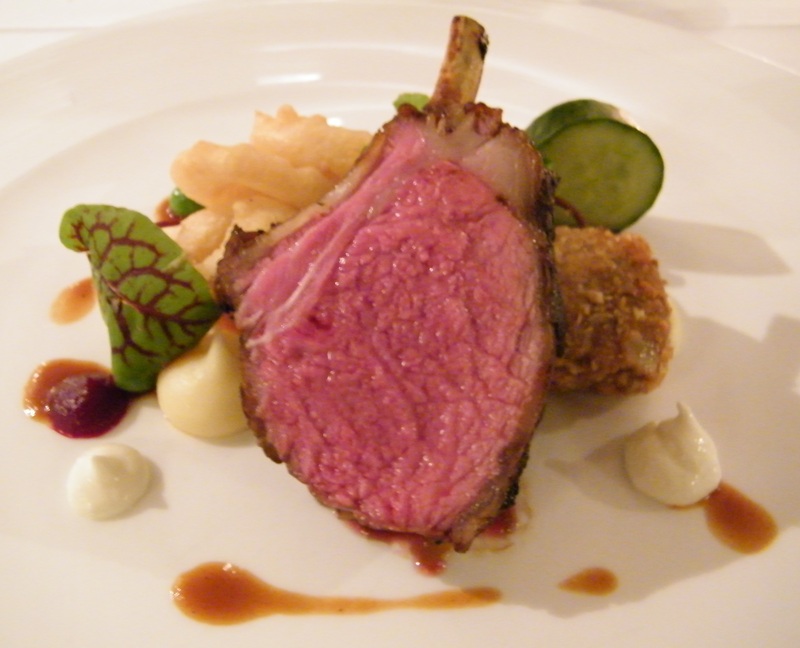 Impressively, every lamb rack I observe ‘leaving the pass’ on a fully booked service is the equal of that on my plate. The use of reductions on all savoury dishes is kept light and minimal, with gels preferred, to preserve the clarity of the primary component. The yoghurt gel in this dish is the perfect foil for the rack, and the crumbed braised lamb shoulder, with the cucumber and onion rings providing textural components to the dish. 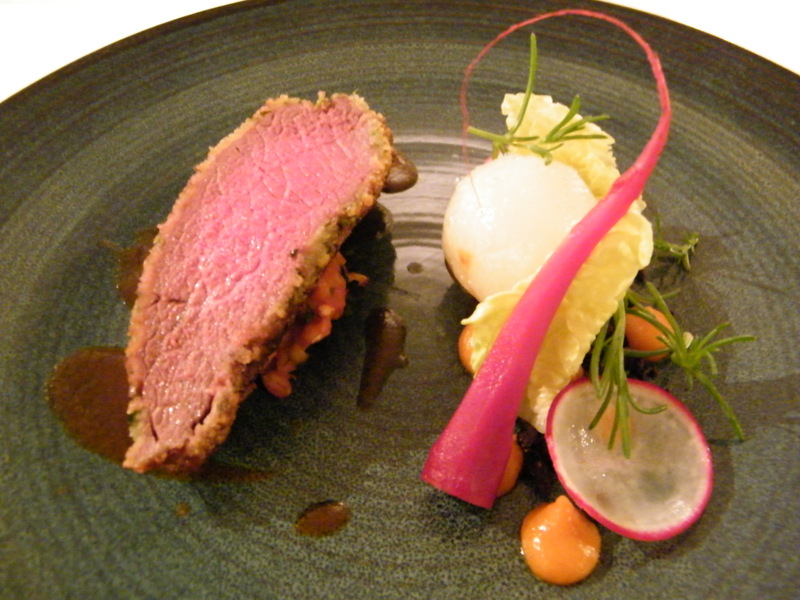 Precision cooked herb crusted New Zealand Venison on a bed of pearl barley is perfectly matched with a cocoa reduction, however the potato is a touch under seasoned for my palate. Restaurant Manager Rachel McNabb, a winner of the prestigious SMH Silver Service Award, empowers her immaculately attired floor team, with not only her professionalism, finesse and work ethic, but genuine enjoyment of the overall service experience. This is a significant win for regional diners. Her wine matching is thoughtful, precise and knowledgeable, whilst being mindful of the price points. Little details do not go unnoticed; like ironing table cloths before tables are turned, never missing glasses requiring a top up, and waiters never leaning across guests in the heat of service. Another nice touch was the Chef taking the time to farewell all the guests, in a small but significant gesture of goodwill in my book. 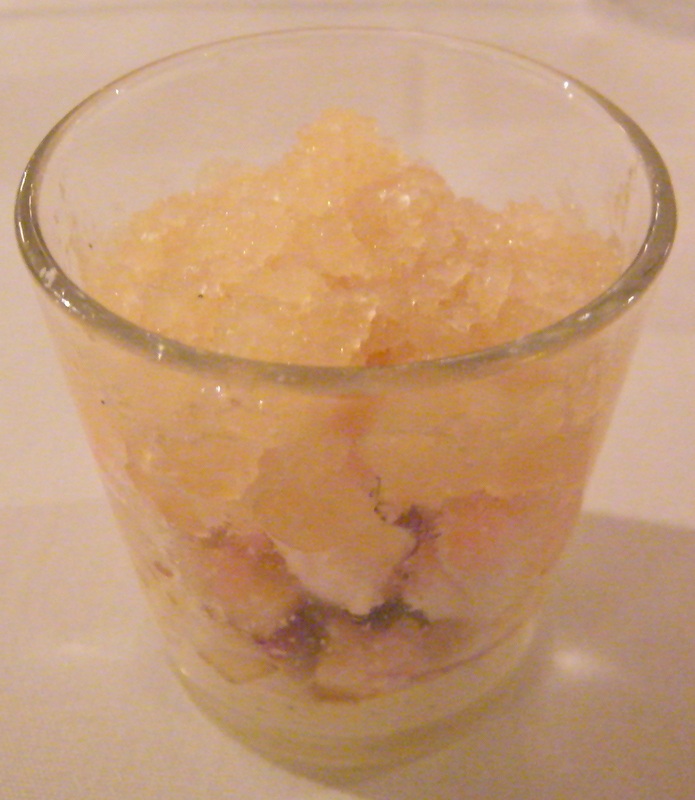 Whilst not entirely sure it needed the novelty of popping rocks, the peach granita cleanses the palate perfectly, with a light cream element working well for texture and contrast. This element also softens the potential harsh palate edge of being served straight up. 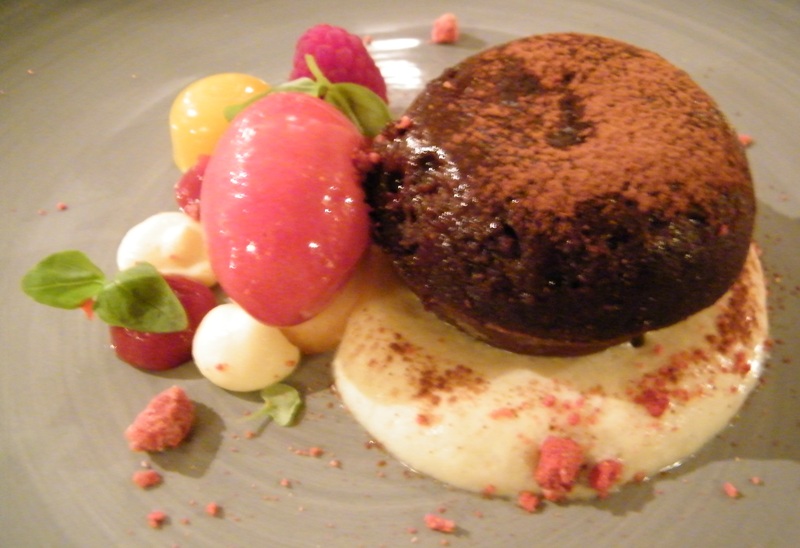 The local Emu Plains, albeit world-class, artisan Zokoko chocolate, is showcased in a decadent and unique pudding/fondant cushion, with absolute dreamy texture. The raspberry sorbet, passionfruit gel and basil momentarily cut across the richness, but the Zokoko is simply a tour de force of intensity and indulgence. Despite that, the overall progression, pacing and weight of the degustation feels ‘just right’, as the exceptional petit fours and well extracted Morgan’s Handcrafted Coffee finish the evening off very nicely indeed.